Neverwinter fans got a titillating teaser video today, focused specifically on the Yawning Portal Inn. This inn is more than just a place to stay, it’s the home of a literal “yawning portal,” a deep well that leads directly into the Undermountain. While the Undermountain itself isn’t mentioned in the video, the well is featured heavily. The narrator even promises that anyone who survives their trip into the dark will always have a place at the inn. 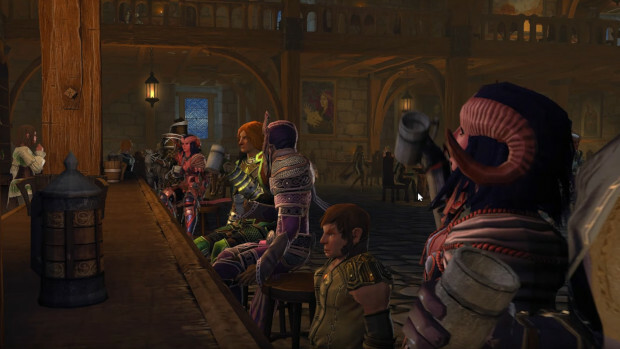 Neverwinter fans can watch the trailer below. Sadly, the trailer doesn’t offer a date for this new content. One post in the video’s comment section speculates that it’ll be here for Christmas. But that seems like it might be a little far off.